It’s probably safe to say that all savvy marketers are aware of the fact that social proof can have a positive impact on conversion rates. Which is precisely why pretty much every leading brand and business in the world has made social proof an integral part of their wider digital marketing strategies. Of course, there’s a difference between acknowledging the importance of social proof and knowing exactly how, when and where to put it to best use. The following guide having been designed to answer all (or at least most) of the questions you may have regarding this uniquely powerful marketing tool. Roughly defined, social proof is a psychological concept that concerns our tendency to conform to and mimic the actions of others, having consciously or subconsciously accepted their behaviour as correct. Or to put it another way; monkey-see, monkey-do. 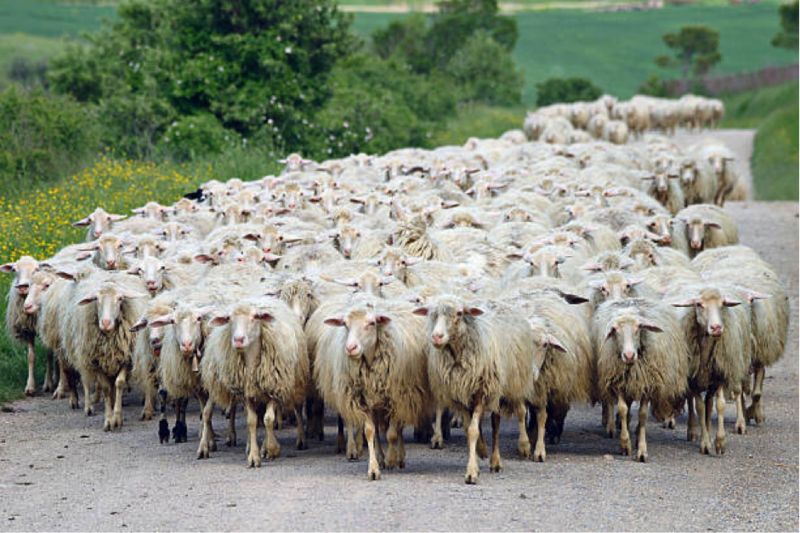 Traditionally, social proof existed primarily in the form of word-of-mouth. Somebody tells you how fantastic something is, they technically have no reason to lie and therefore you take their word as gospel. And are thereby more inclined to do whatever it is they did. These days however, social proof not only exists in a variety of forms, but is used strategically by businesses and marketers to influence the actions and attitudes of their target audiences. Across the board, consumers respond better to advice and guidance from their fellow consumers and counterparts – not the companies offering the products and services. Evidence having shown that nearly 70% of online shoppers actively seek and consider customer reviews prior to making purchases, while the average customer review is around 1,200% more trusted than the usual brand-published sales spiel. Customers. The obvious source of reviews and recommendations. Celebrities. Famous faces who naturally have significant influence over their fans and followers. Experts. Those who know what they are talking about and can therefore provide customers with valuable insights and recommendations. Crowds. The greater the number of people who have purchased, liked or recommended something, the better it must..right? Certifications. Anything that has received some kind of official accolade, certification or approval is guaranteed to inspire trust. Friends. Recommendations based on the actions and preferences of the friends/contacts of the consumer in question. Of course, it isn’t fundamentally necessary to use all of the above types of social proof in your own digital strategy. It’s instead a case of determining which hold the most potential value for your business, in accordance with your chosen target audience and wider objectives. Strategic and effective use of social proof can and will improve your conversion rates – it really is as simple as that. What’s more, there are dozens of potential avenues to explore when it comes to making social proof work for your website and your business. First up, the most obvious and widespread example of social proof is of course the classic customer testimonial. These days, it’s borderline unheard of for a successful online business not to rely on social proof as a core element of its web design and marketing strategies. You only need to take a look at Amazon to see how and why customer testimonials have the potential to be so powerful. Get it right and testimonials can improve product page conversion rates by as much as 34%. Just to set the record straight – you don’t necessarily have to go after A-List celebrities to make this kind of social proof work. It simply needs to be someone your audience will recognise and respond positively to. Local celebrities, figures of importance, sportspersons and so on – all equally viable candidates. What’s more, if your products, services and motivations in general are sound, you may find it easier than you expect to get a celebrity or two on your side. In essence, a case study is simply a long-tail, highly detailed customer review. A report of some kind that documents exactly how and to what extent your products, services and company in general have benefited one or more of your customers. It’s a case of isolating an example of an impressive and relatable success story, which can then be shared with the rest of your prospective customers. Feel free to go into detail, but be careful not to overdo it with the length as to do so can be naturally off-putting. Media mentions can be incredibly beneficial for three very important reasons. First of all, they’re free of charge – media mentions being an entirely different concept to standard paid advertisements. Secondly, they have the potential to reach an incredibly wide and varied target audience, all at the same time. Thirdly and finally, if the mention comes from a media source the public in general trusts and respects, this can speak volumes for your business and whatever it is you’re promoting. It’s simply a case of doing or offering something the likes of which has the potential to get you and your business featured in the first place. Consumers in general always like to know that they are doing business with the kinds of brands that have earned the trust of other high-profile brands. Meaning that if you’ve ever done business with a local or national business of any kind, you might want to add their logo to your website. Perhaps with an accompanying description of your business relations with them, if it’s impressive and relevant enough to mention. The simple fact of the matter being that the more ‘badges of honour’ you can use to win over new customers, the better. That is, just as long as each and every one of them is genuine…of course. The same also goes for any kinds of accreditations or certifications your business may have earned at any time. Not to mention, your own personal qualifications and endorsements. Again, it’s a case of ensuring that any such information you provide actually has some kind of relevance and appeal in the eyes of those you are reaching out to. The long and short of it being that if you have invested the time and effort required to achieve any kind of certification or accreditation, you may as well use it – potentially boosting conversion rates by up to 30%. Simple numbers can also pack a serious punch when used strategically. It could be a case of highlighting how 1,000 customers bought X product last week, that you have so far sold X units of any given product in total or that however many people recommend your products to other buyers. Just as long as the figures themselves are impressive and relevant enough, it’s a waste not to ensure that they are prominently positioned on your website. It’s the whole ‘strength in numbers’ psychology at work, which has the potential to be enormously influential. 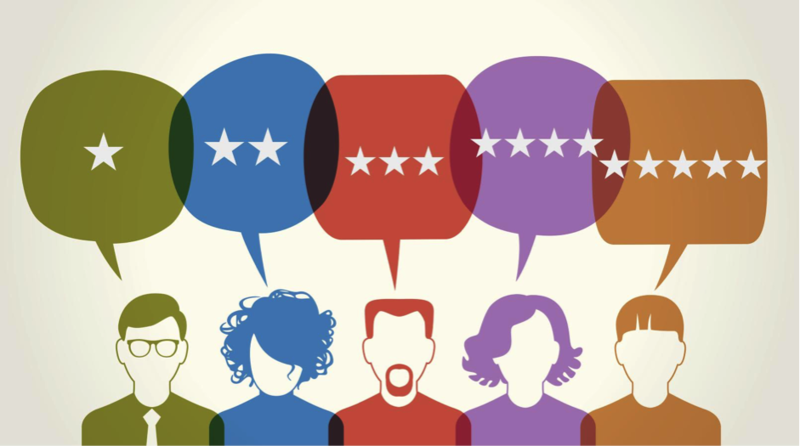 Another example of a super-simple approach to putting social proof to work is the use of ratings and reviews. Something as simple as a star-rating system – again, as used by Amazon – can make an enormous difference to the perceived value and appeal of your products. Particularly in the case of ecommerce businesses where each and every product can and should carry its own star rating. Along with a meaningful contingency of customer reviews where possible. Highlighting products that sell in greater volumes than others also represents highly strategic and effective use of social proof. Despite the fact that you are not technically showing any reviews, recommendations, star ratings or anything else, the fact that the product in question has sold in such enormous numbers clearly illustrates its value and appeal. The whole best-seller system having been tried and trusted for generations in almost every area of retail. Last but not least, though frequently used to mislead customers with a false sense of urgency, real-time statistics can nonetheless be incredibly powerful. A prime example of which being popular hotel booking sites, which may routinely tell you there’s only “One room left, act fast!” – regardless and whether this happens to be the case or not. The alternatives being “6 people are looking at this hotel right now” or perhaps “Booked 6 times in the past 24 hours!” Once again, it’s a simple case of using such information to build perceptions that whatever it is that’s on offer must be of exceptional value and quality. If it wasn’t, it wouldn’t have garnered so much interest from other consumers. Just a few examples of dozens of potential methods for putting social proof to work for your own web business.